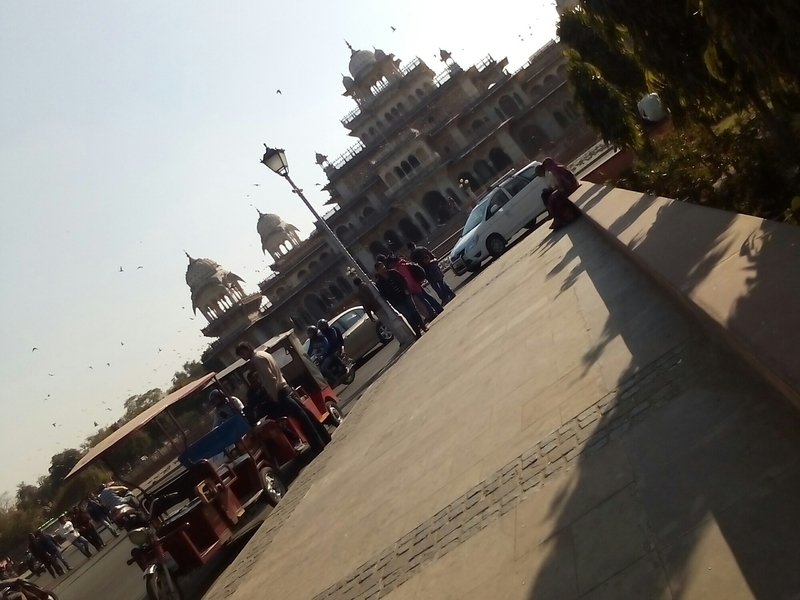 I love to share some beautiful pictures of Albert hall- the oldest museum of Rajasthan. It’s also a state museum that located in jaipur, my city also known as pink city. 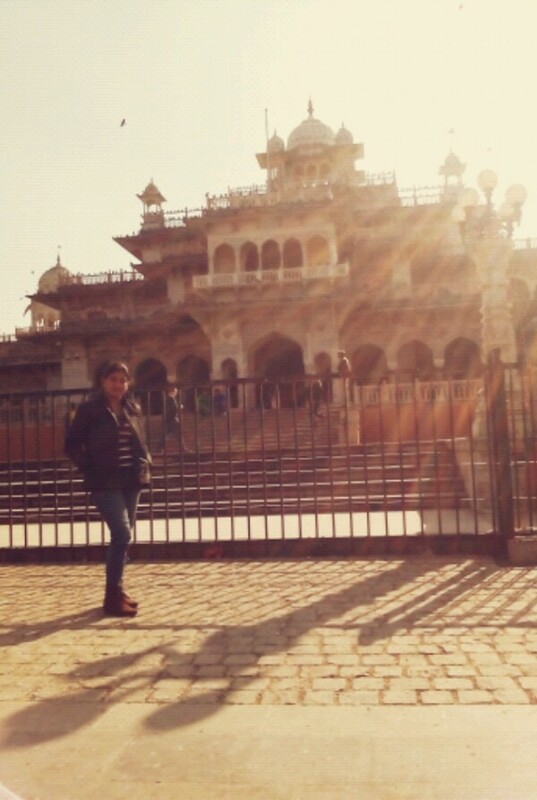 Believe me its an eyecatching place of jaipur. 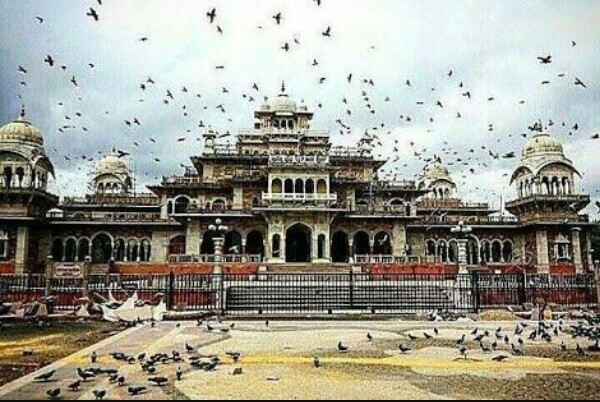 The foundation stone of Albert hall was laid on 6th February, 1876 during the visit of the Prince of Walse, Albert Edward (king Edward VII), to jaipur. In 1880 Maharaja Sawai Madho Singh II approved a suggestion by Dr. Thomas Holbein Hendley to open a museum of Industrial Arts to display products of local craftsmen. In 1881 a small museum was created in temporary accomodation. 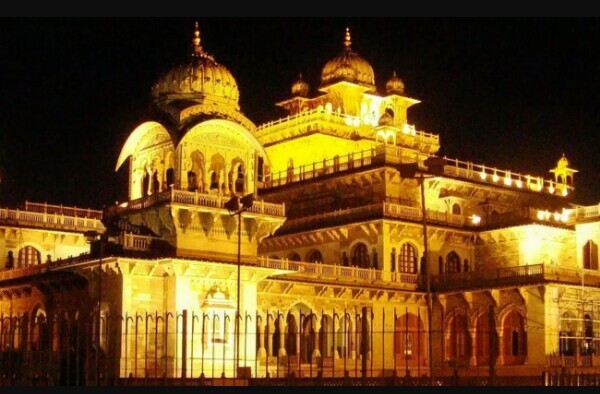 After popularity of museum , in 1883 Mr. Hendley mounted an exhibition called “jaipur exhibition” at naya mahal. The intention that the display would help to educate youth in a wide variety of fields, entertain and inform the people of Jaipur. The Albert Hall was completed in 1887 by the architect Samuel Swinton Jacob. The artifacts had been collected from several parts of India and its neighbourhood were merged and shifted to their permanent home in the new museum. The building itself became an integral part of the display, its Indo-Saracenic architacture and stone ornamentation, became a source of reference for varied classical Indian styles of design from Mughal to Rajput. Albert Hall became a centre for imparting knowledge of history of civilizations, inspiring artisans to improve their skills, and preserving & developing traditional Indian arts, crafts, architectural forms and not least as Hendlay said to amuse and instruct the common people. People love to take selfies here. The one of the best place of jaipur. Previous What really inspire you… ??? Gud yrr..hame to itna kuch pta hi nahi tha..great job..